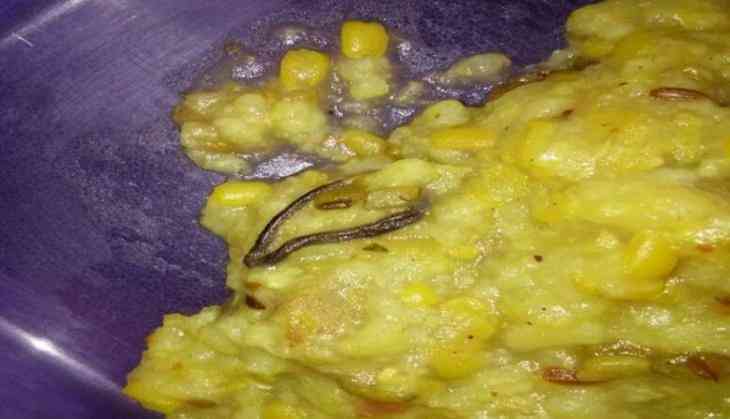 In a shocking incident, a dead snake was found in a ‘khichdi’ served to students of a government primary school in Maharashtra’s Nanded. The incident took place on Wednesday at the Gargavan Zilla Parishad Primary School. Around 80 students in Classes I-V were served the midday meal. 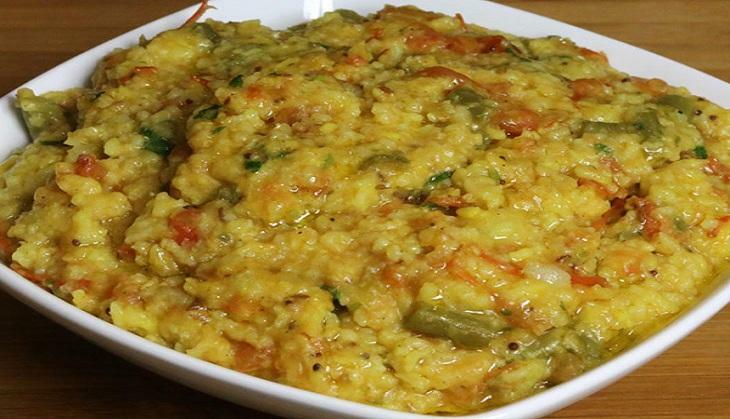 The school staff were shocked to see the snake in the large khichdi vessel while they were serving it to the children. Confirming the incident, Nanded District Education Officer (DEO) Prashant Digraskar said after the reptile was discovered, the service was immediately stopped. He said children went hungry for the day. "We have taken this matter very seriously and ordered a probe. A team from the DEO has left for the village today to investigate and necessary action will be taken after their report is received," Mr Digraskar. He also added that the contract to make the khichdi is given by the school management committee to local groups or non-government organisations. Also read: Weird: Ahmedabad bride and groom gets married and divorced on the same day; reason will leave you in shock!